Welcome to Liberty's Little Ones. Our program is specifically designed for children birth through first grade. Our mission is to create a safe, fun, healthy, and loving environment that will help create positive futures. We want to teach young children about God's love for them, Bible stories, and about Jesus. 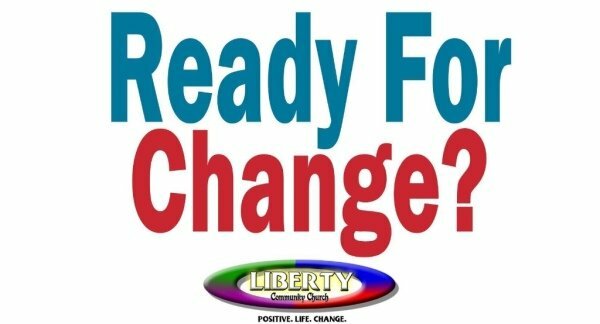 We offer Liberty's Little Ones during both of our services at 9am & 11am. How will you find me during the service? We use a number paging system. You will be assigned a number (which will stay the same each week). Is there a place to breastfeed my baby? We have a nursing mothers room that has a live feed of the sermon. Ask a volunteer where this room is located. Is there a place to change my baby's diaper? Changing tables are located in the nursery room.